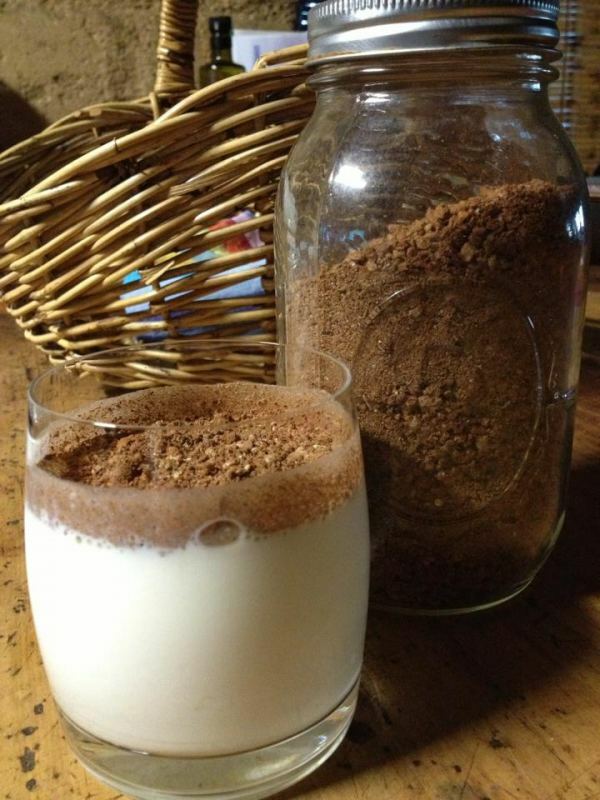 This is a delicious, healthy, and all-natural Milo recipe that the kids will just adore. I'd like to thank my cousin, Ashleigh, for sharing a recipe very similar to this that inspired me to make my own. 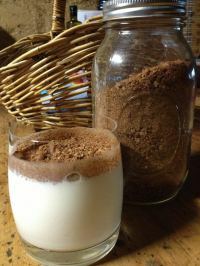 I'm not sure I'd call this a "Low Carb" recipe but it is certainly better than the highly refined sugar-filled drinks you'll find on the supermarket shelves. Combine all the seeds and nuts and grind until it’s a fairly smooth consistency. Add in the cacao powder and sugar and mix well together. Store in a jar in the fridge. I used all organic ingredients which were available at my local wholefoods store.